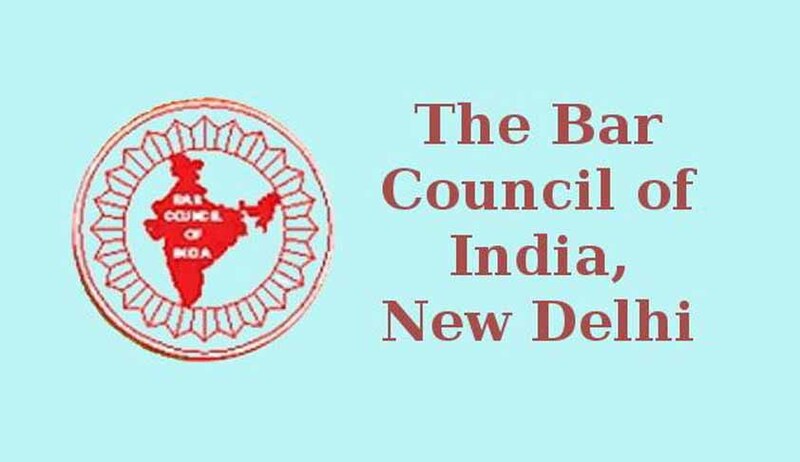 The Bar Council of India, after reconsidering the Bar Council of India Certificate of Practice and Renewal Rules, 2014, has modified the resolution No. 169/2014. It has hence notified the Secretaries of all the State Bar Councils that these Rules are no more in existence and have been repealed. The Council is now in process of publication of some new rules namely, Bar Council of India Certificate and Place of practice (verification) Rules, 2015. The Bar Council of India Certificate of Practice and Renewal Rules, 2014 were released in November last year and disallowed fresh lawyers from practicing in the Supreme Court. These Rules provided that fresh lawyers will have to spend two years in a trial court and three years in High Court before they become eligible to practice in the Supreme Court. Read the entire text of Rules and LiveLaw coverage here. Read the BCI Letter here.